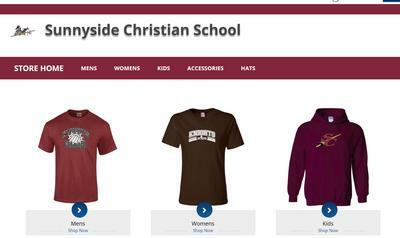 SCS Spirit Wear clothing, hats and accessories are now available year-round through SSA online school stores! Orders and payment are made individually through the online store and items are shipped from Spokane to your home after about 2-3 business days. The online store features more items, colors, and logos than ever before! Personalization of clothing is available! Chrome license plate covers are available for purchase from the Elementary School Office! Limited stock available. If we are out, you may place an order in the office by leaving your name, number, and payment. Your order will be filled as soon as the new inventory arrives. Custom plates are available for sports or activities!